What Is A Defective Motor Vehicle Case? When you purchase a motor vehicle, you have a right as a consumer to a safe product. When a car accident occurs it is often assumed that one or the other driver is at fault. However, sometimes an accident may be the result of a defective vehicle. 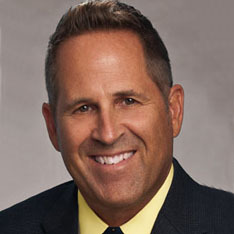 So no matter the circumstances of your accident, it’s always a good idea to hire a qualified personal injury attorney. A personal injury attorney will make sure that you are going after the party that is really liable for your accident. 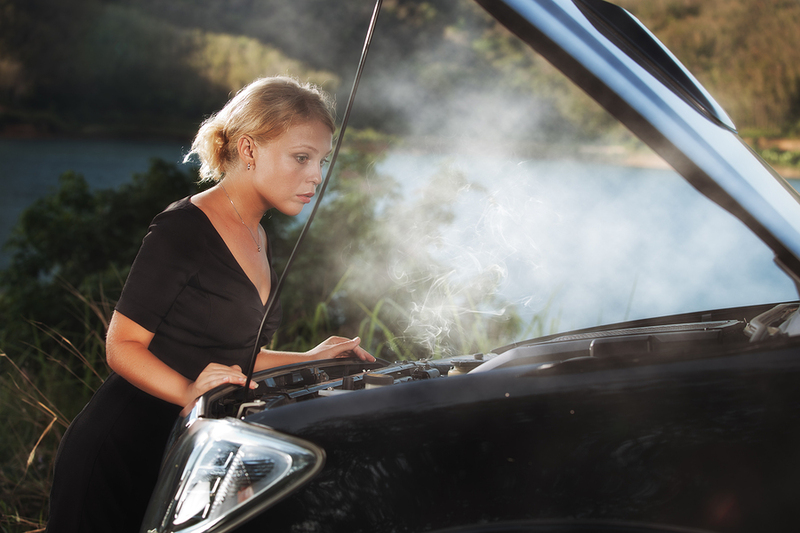 Here is what happens if a defective part is the cause of your accident. ● Brake Failure: Defective brakes can cause catastrophic accidents, often from overheating, leaking hydraulics, or calipers that crack. ● Defective Tires: This can include improper treads and design flaws in addition to improper installation at the factory. ● Faulty Airbags: This includes not inflating or inflating too late or exploding and injuring the driver or passenger. An example of this is the Takata airbag recall, where tens of millions of cars were recalled. To date, over 20 people have lost their lives as a result of these faulty airbags. ● Seat Belt Failure: Seat belts that fail due to ineffective webbing, retraction failure or faulty latches. All of these defects can lead to accidents and injuries. Even if it seems like the accident was your fault, you still should always talk to an attorney. How Do You Determine If A Defective Vehicle Caused the Accident? ● Did your airbag fail to deploy? ● Did your seat back fail or break? ● Did you have a rollover and the roof collapsed? ● Did the car catch on fire? ● Did the brakes or power steering fail? If you answered yes to any of these questions, your accident may be the result of a defective part. In this case, you absolutely need to speak to an attorney. What Happens If The Accident Is The Result Of A Defective Part? The goal of your attorney is to leave no room for argument on the part of the defendant to deny or reduce your compensation. Your attorney will demand full payment for medical expenses current and future, lost wages, other accident cases and pain and suffering. Since most companies do not want a high profile court case the will settle to avoid bad publicity. If you think your accident was caused by a defective part, contact the attorneys at Goldman, Babboni, Fernandez, and Walsh. 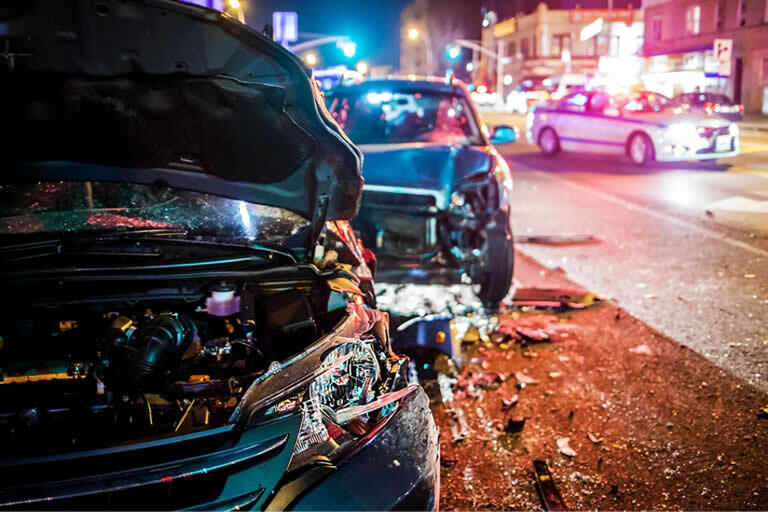 We have over a century of experience representing car accident victims and can determine who is truly liable for the accident. Contact us today for a free consultation to learn more.